Beer #2609 is an imperial stout brewed by Murray’s in Bob’s Farm, N.S.W., Australia. A thin tasting and boozy (at 9.6% ABV) imperial stout, very sweet with chocolate, a little coffee, and a mild smokiness. Not bad but nothing special. 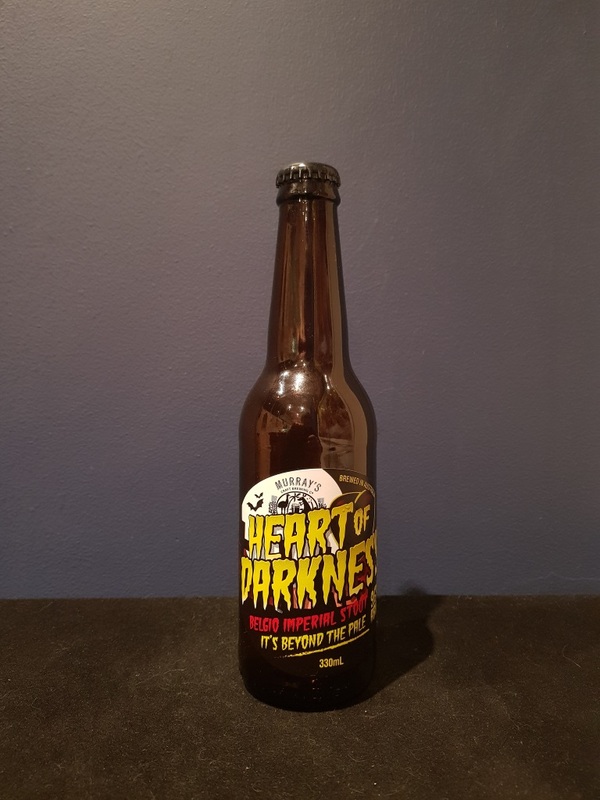 The bottle size is 330ML with an alcohol content of 9.60% (containing approximately 2.50 AU / 3.20 UK standard drinks), and it costs $14.00. My Rating is 5.75/10 which means it’s lacking something to make it a genuinely good beer, although it’s drinkable enough.